Save the Date! 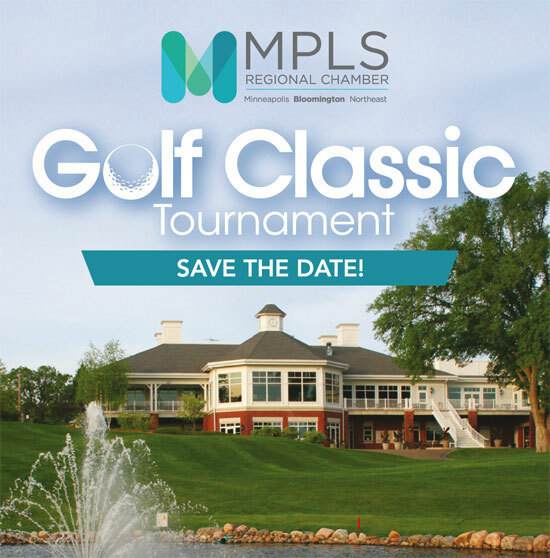 Mark your calendars now for June 17 and join us at the prestigious Minnesota Valley Country Club where we will enjoy a day on the greens plus networking with other members and guests! The day will also include a silent auction, lunch, dinner and awards ceremony. Cancelations must be received by May 31, 2018 for a refund. All no shows will be billed. Substitutes are accepted.